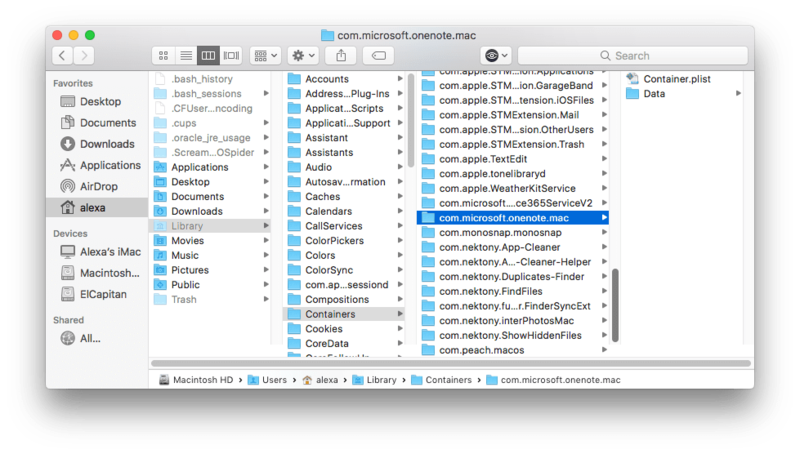 Removing Microsoft application OneNote on Mac isn’t as easy as you might think. If you just drag and drop the program icon to the Trash, its cache files remain on your hard drive and take up space. But don’t worry! We are going to show you two ways of uninstalling OneNote completely. Uninstall Microsoft OneNote tool manually. Remove OneNote with App Cleaner & Uninstaller. Quit OneNote and move it to Trash. Go to the folder ~Library → Containers. *Read in our previous article >How to open Library folder. Now all support files are in the Trash. 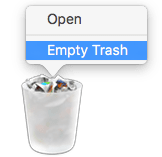 Remember, once you empty the Trash any files of OneNote are not recoverable. The second way to disable OneNote is much easier and faster. You can uninstall OneNote or any other software on Mac in one click with a special tool App Cleaner & Uninstaller. From the list of scanned apps select OneNote and click Remove. 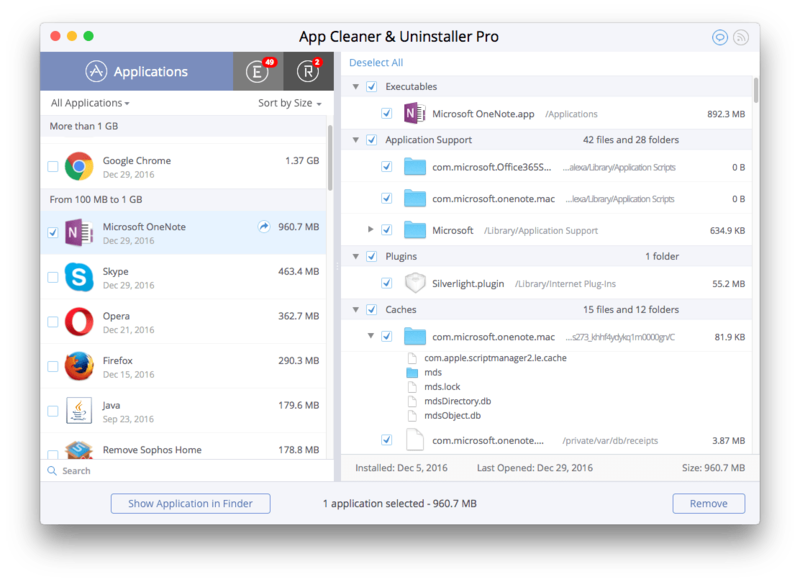 App Cleaner & Uninstaller is a removal software to delete any application on Mac completely, disable extensions and get rid of the remains of old apps that have been deleted before by being moved to the Trash. App Cleaner clears service files and remains of previously deleted apps.